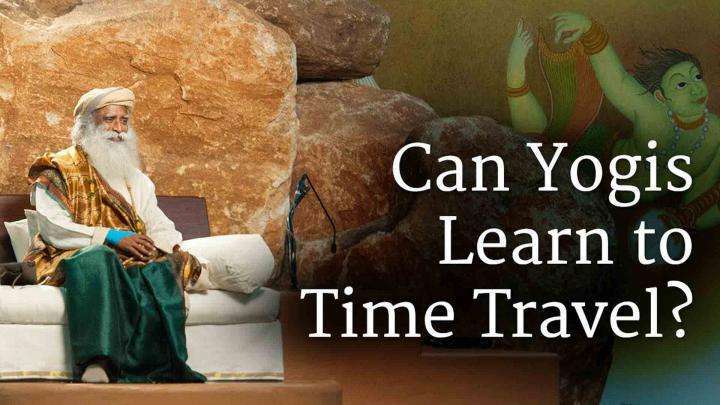 Watch the Video "Can Yogis Learn to Time Travel?" 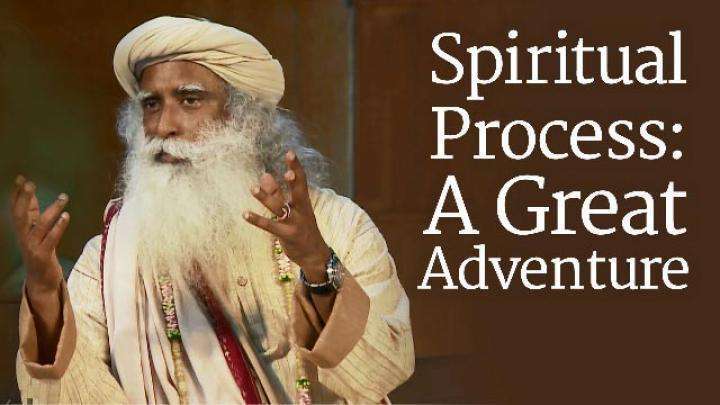 Can a yogi learn to travel through time? 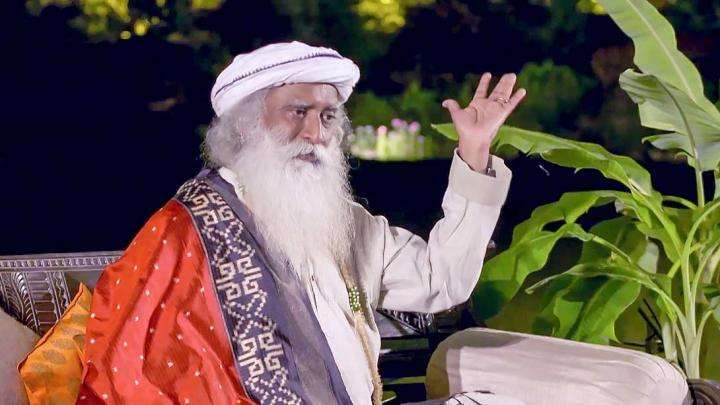 Sadhguru explains, no need to travel anywhere – everywhere is already here.